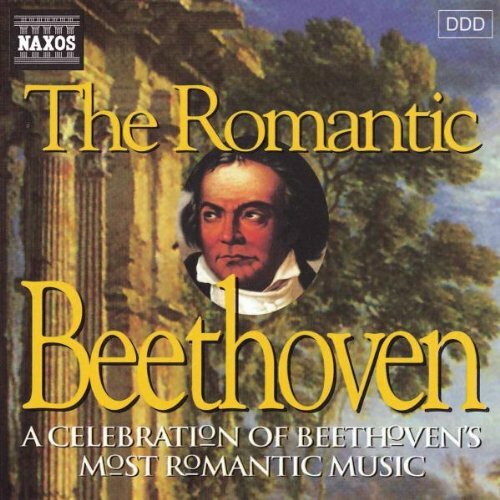 Around 1812 Beethoven wrote a long letter (10 pages) to some woman who he was obviously quite taken with. Sadly we will never know for certain who it was. However the letter itself was discovered after Beethoven's death in a secret drawer where he also kept the Heiligenstadt Testament, some savings and some pictures. Based on these images, I feel that these were a "rough draft" copy which he then copied out in a neater style and then sent to the lady in question. That would explain why he had a copy in his desk. 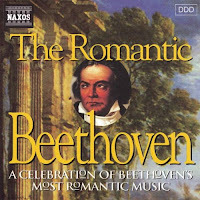 Or maybe Beethoven found out she slept with Daniel Steibelt and he never sent it - who knows? demands everything and completely with good reason. we will probably see each other soon. I am, you are with me. that I can live with you. what a life!!!! as it is!!!! entirely at home with you. (Translated text from Dominique Prevot's superb site. According to Maynard Solomon, the Immortal Beloved is Antonia Brentano (he proves this theory in his biography, which contains more or less 40 pages rich in evidence about this subject). Maynard Solomon is not the last word on the Immortal Beloved mystery---there are other theories which are also rich with circumstantial evidence, proposed by other Beethoven scholars. Hi! I really like your beethoven profile picture. It cracks me up! Did you draw it? I love looking at it. Do you think you can send me a better quality version of your artwork? I downloaded a copy of your profile picture but it's too dang small. What do you think? To Gwen: Please reply here. (he proves this theory in his biography, which contains more or less 40 pages rich in evidence about this subject). he does? unequivocably? Does anyone? Thanks for the great blog! This seems to be the only place on the web where one can view a photo of the entire letter in high quality. Where did you get it? Thanks! I scanned them from a book by Robert Bory. Thank you so much. This story consumes me! Solomon is wrong. The letter was to Josephine Brunsvik. "That Beethoven's famous Letter to the "Immortal Beloved" was to Josephine Brunsvik, his one and only Beloved, is now a fact, so obvious that one wonders why - especially in America - the truth had been veiled behind so much fantastic speculation and even denunciation.Marie-Elisabeth Tellenbach, musician, musicologist, historian and a Beethoven scholar of international repute, not only clears aside all this debris, but, based on many years of meticulous research, shows that Beethoven's love of Josephine was not only reflected in his letters and diary, but left traces in his music that speak in notes what words cannot express.With explanations, annotations and amendments by the translator, John E Klapproth (author of "Beethoven's Only Beloved: Josephine!")." The letters Beethoven wrote to the countess are in the exact same style of the IB letters- same sentiments expressed.